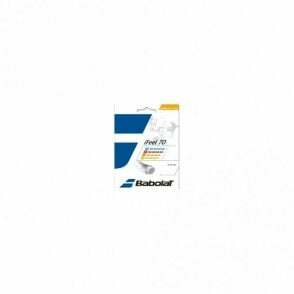 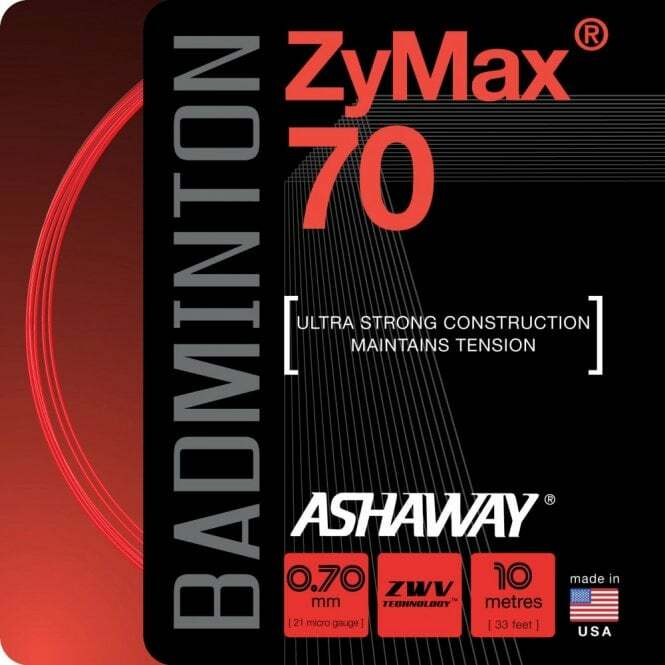 Ashaway ZyMax 70 Badminton string 10m set (Also available in 200m reel) is the strongest badminton string ever made. 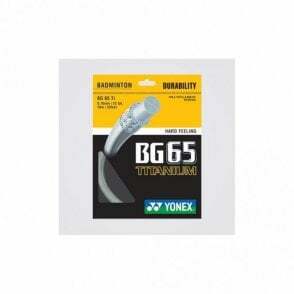 Ashaway Zymax 70 Badminton string is a thicker version of one of the worlds best strings Zymax 67, to give more durability. 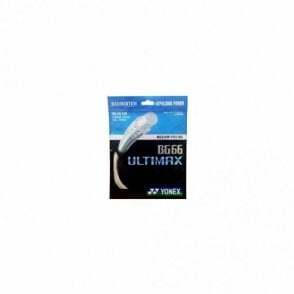 Recommended tension - up to 35bs.